Fire brigades throughout the UK have come together to showcase the great work they do, providing photographs of real incidents attended by members of this great emergency service. 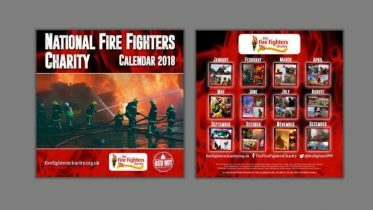 These photographs have been compiled and are displayed in this 2018 calendar, along with details of the contributing fire brigade and some great tips for fire safety. Chief Fire Officer John Roberts said:“ The National Fire Fighters Charity calendar captures images from around the UK depicting Firefighters performing their emergency response roles, often in arduous and dangerous conditions. 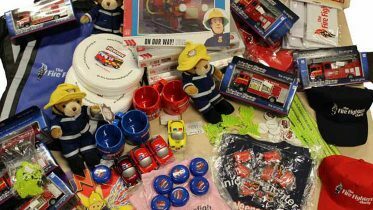 “The Fire Fighters Charity is a fantastic cause that provides services to Fire and Rescue Service Staff and their families. 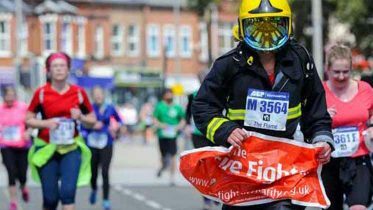 Each year, more than 5,000 of them benefit from services provided by The Fire Fighters Charity such as rehabilitation to mental health well-being. 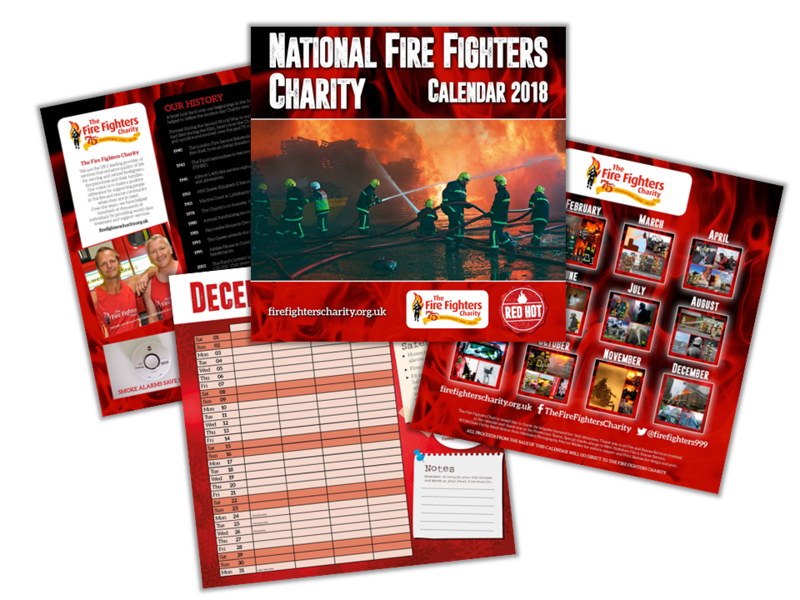 Natasha Mason, Fundraising Team Manager at The Fire Fighters Charity, said: “We’re very thankful to West Yorkshire Fire and Rescue Service, and the other brigades that they’ve worked with across the country, for creating this calendar in aid of The Fire Fighters Charity. The Charity would also like to say a special thank you to SCOM Dom Furby who has lead the way in organising the design, printing and distribution of these calendars. All proceeds from the sale of this calendar will go to The Fire Fighters Charity to fund the support we provide to people in need in the firefighting community. Priced at the just £10 (inc P&P) you can buy your copy on our online store. The calendar is also available to purchase at our three centres. Buy your own copy of the 2018 calendar on our online shop for £10. View all our upcoming fundraising events. View all the product available to buy from our online shop.